Converting to Christianity or Islam or to any other religion is no more a rarity. Today, people are free to practice any religion they wish to without being judged. 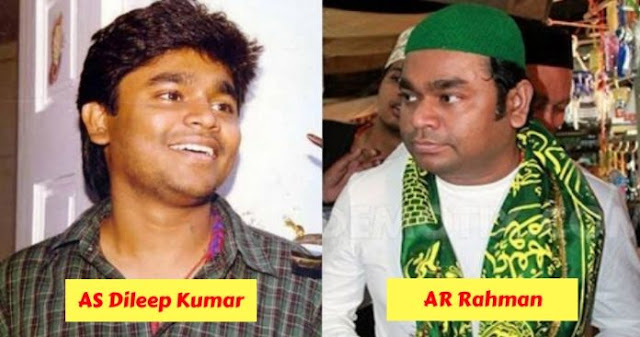 Some of our Bollywood stars too decided to convert to Islam and are proudly following it. Here are famous celebrities who converted to Islam for some reason or the other. 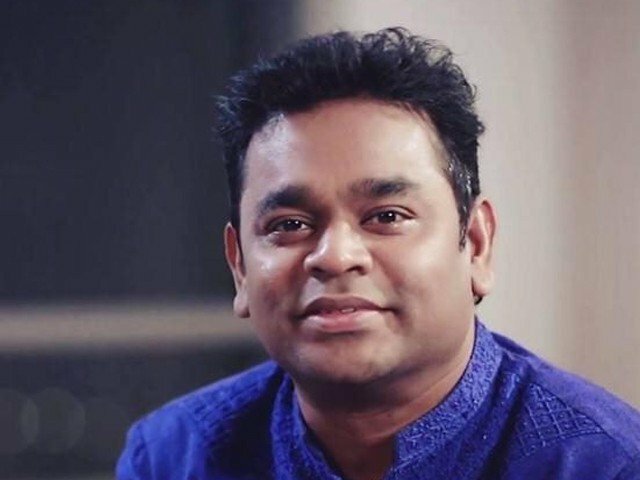 Music composer, singer-songwriter and music producer, AR Rahman was born a Hindu and named AS Dileep Kumar. However, he converted to Islam later. The musician was introduced to Qadiri Islam when his younger sister was severely ill. He was enchanted by the ideals and values of the religion. 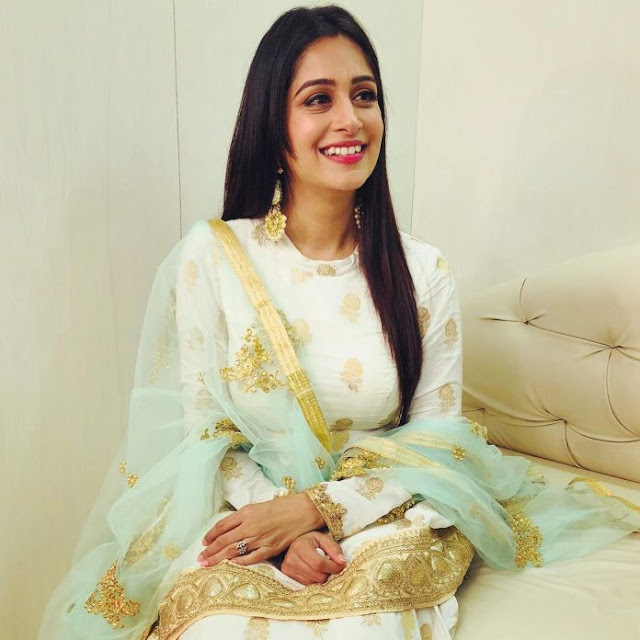 Dipika Kakar and Shoaib Ibrahim ties the knot in a Nikaah ceremony on February 22 in the presence of their close friends and family. According to a source, the TV actress has converted to Islam for marrying beau Shoaib Ibrahim and is now called Faiza. The copy of their wedding card-which was distributed in the village, clearly refers to the bride and the groom as Faiza and Shoaib respectively. 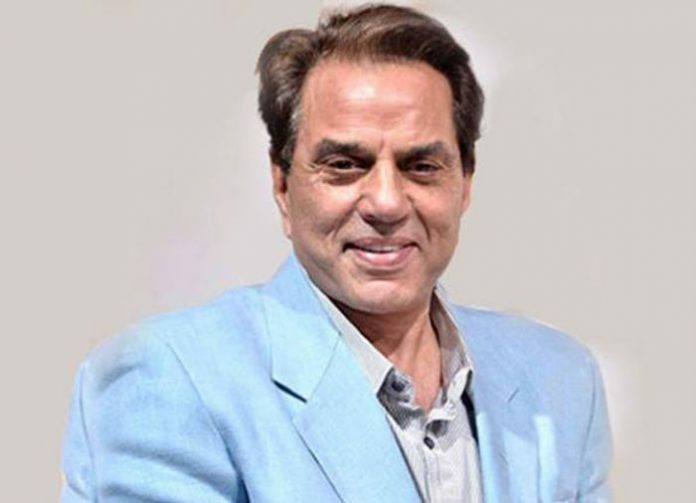 Dharamendra was born as Dharam Singh Deol. He had reportedly convert to Islam in 1979 to get married to Hema Malini. He was already married to Prakash Kaur when he fell for Hema Malini. He didn’t wan’t to divorce his first wife but could not marry again as per Hindu marriage act. So, he converted to Islam and married Hema. Mohammad Yousuf was a born Christian. His name was Yousuf Youhana, by which name he played a part of his international career. He was among the few Christians to have featured for the Pakistan national team. 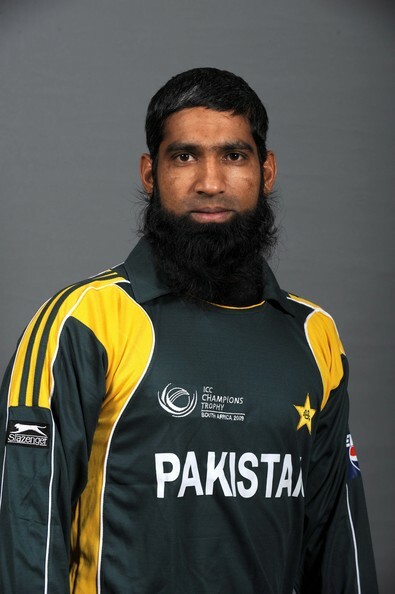 In 2005, he Yousuf converted to Islam and took a new name, Mohammad Yousuf. 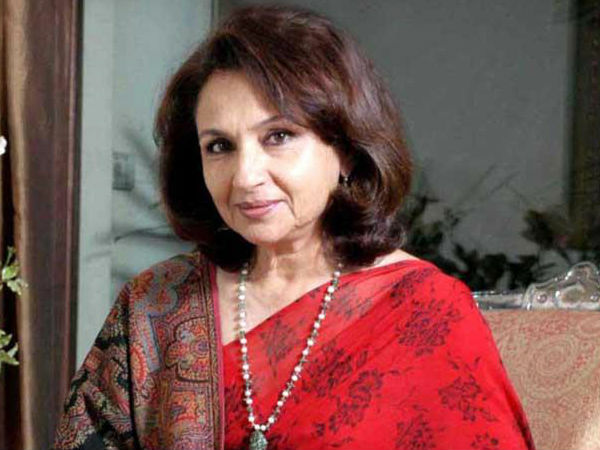 Sharmila Tagore, the successful dimpled actress of yesteryears married Mansoor Ali Khan Pataudi, the Nawab of Pataudi and former captain of the Indian cricket team. Sharmila converted to Islam and she is also known as Begum Ayesha Sultana post her conversion. Ayesha was born to a Hindu father and an Anglo-Indian mother. Ayesha Takia got married to her boyfriend Farhan Azmi, restaurateur. The marriage ceremony was a typical Islamic one, a Nikkah ceremony was also held. Ayesha never came out publicly to express her conversion to Islam, however various media outlets have claimed that she converted to marry Farhan. 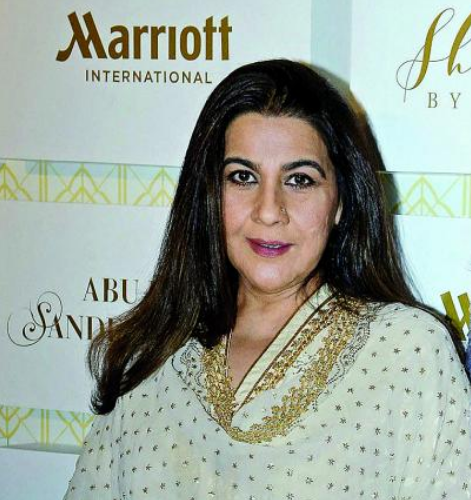 Amrita Singh belonged to the Sikh religion and was at crossroads when she and Saif Ali Khan fell in love. In order to get married to Saif Ali Khan, Amrita converted to Islam. She faced stiff opposition from Saif Ali Khan’s parents, who did not approve of Amrita. Her marriage with Saif Ali Khan lasted for 13 long years, after which the two divorced. 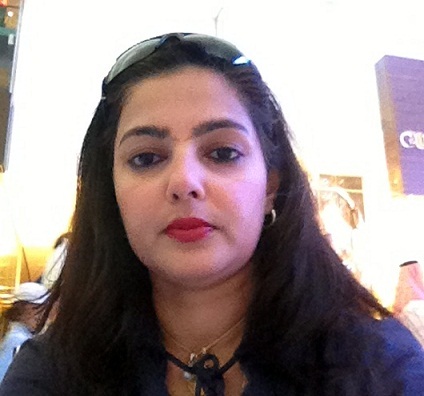 Mamta Kulkarni had converted to Islam and married her boyfriend Vicky Goswami, who was serving a long prison term in the United Arab Emirates, in order to help secure him a November 2012 release. Muhammad Ali was a well known boxing champion and Olympic medalist. 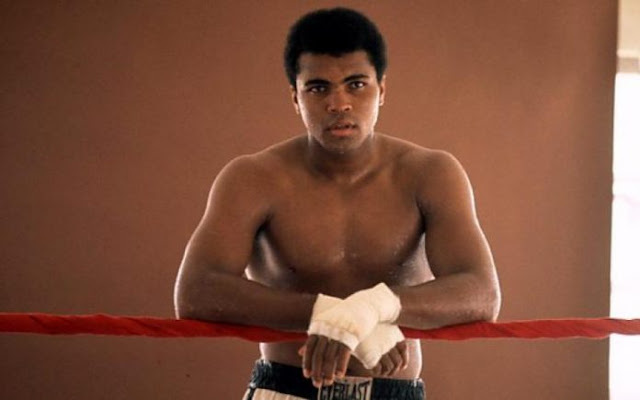 He was born as Cassius Marcellus Clay Jr. in a Christian family. Ali was introduced to the Nation of Islam in 1962, and officially became a member of the organization shortly after his first bout with Liston. He converted to Sunni Islam after the death of the Nation’s leader, Elijah Muhammad, in 1975, following which the organization’s leader Wallace D. Muhammad had aligned the ideology of the Nation with Sunni Islam. Around 2005, Ali was inspired by Sufism. 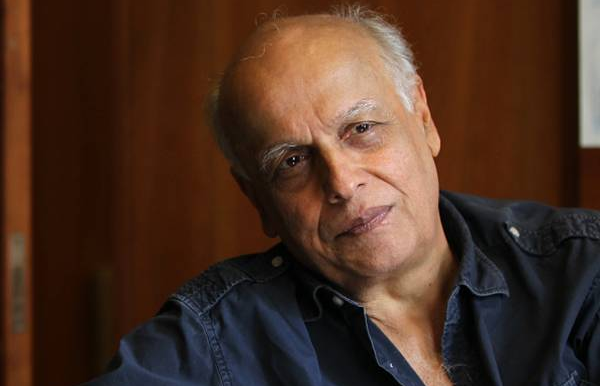 The famous director, producer and screenwriter Mahesh Bhatt had converted to Islam to marry Soni Razdan without divorcing his first wife Kiran Bhatt. If reports are to be believed, he practices Islam now.